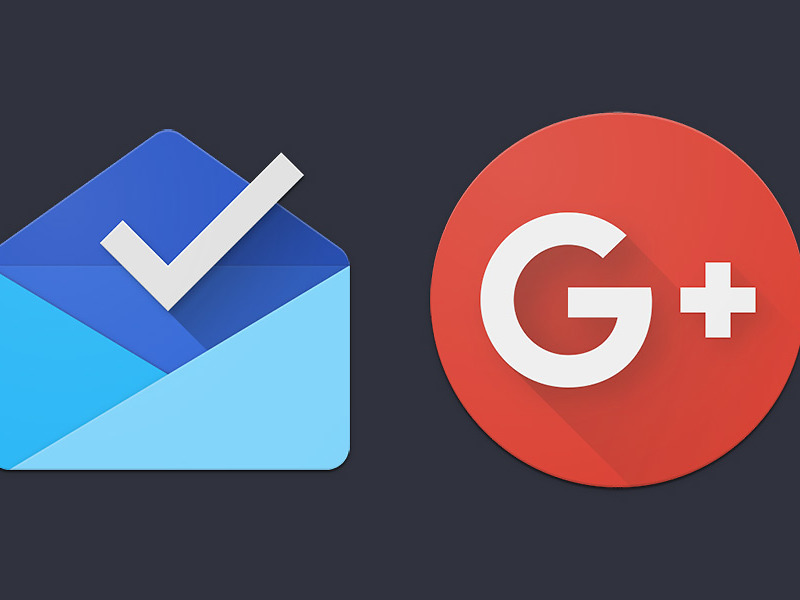 I’m just going to make this a quick one, because I’ve got nothing inspirational or interesting or thought-provoking or frustratingly humorous to add to the situation – Google is killing Google+ and Inbox today. It’s April 2, the date they told us that each app’s life would come to an end. The Google+ situation doesn’t bother me for a second. The minute that Google announced it would shutdown their failed, always-was-a-ghostown social network, we immediately stopped sharing our stories to it. 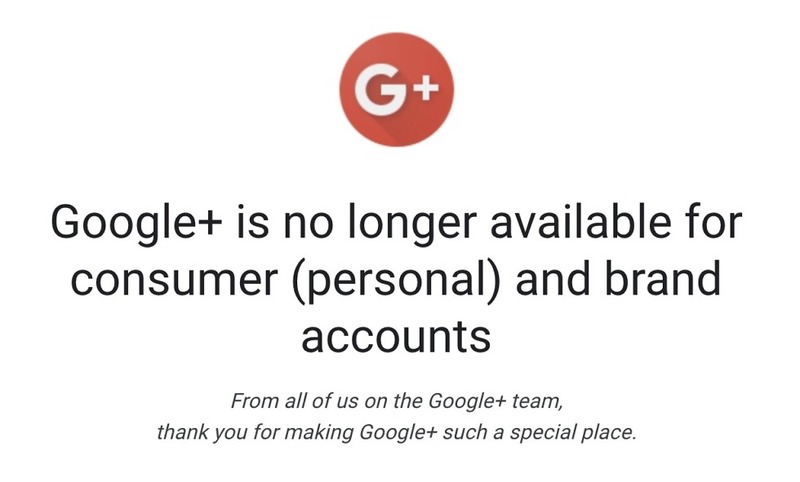 Google+ was bad and probably should have gone away a long time ago. The fact that multiple security issues popped up, including another after Google had already announced the service’s death because of another security issue, tells you all you need to know about G+. RIP, G+. I think a couple of people who tagged me on Twitter yesterday will miss you. As for Inbox, you guys know how I feel about Inbox. I think it’s the best email app you’ll find and is organized in a way that changed how I attacked the daily flood of email into my life. It is truly an incredible product that Gmail is not even close to matching, but it’s still going to die after today. There are replacements for us Inbox users to checkout. Some are fine and others are meh. I’ll probably go with Newton or Spark, but leaning towards Newton at the moment, even with its $50/yr fee. So that’s that. Two semi-big Google services are going away today, both of which we knew were going away on April 2. Be sad. Be mad. Find it funny or a chance to try something new. Either way, just remember to never submit your life to a new Google service. UPDATE: Both services are basically now dead. 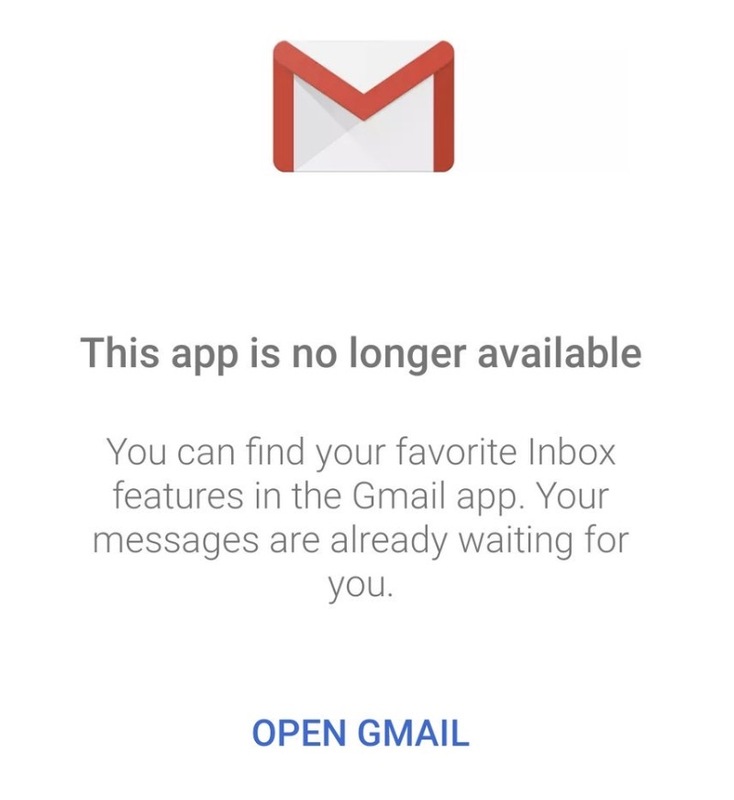 Google+ personal pages now all redirect to a page telling users that G+ “is no longer available.” For Inbox users, some web access is available, but the app is dead, with a message that says “This app is no longer available” and that users should open Gmail.